Advancing the livity of Rastafari traditions and culture. 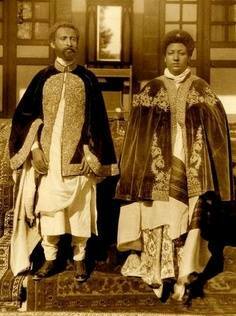 The livity of Rastafari is not easy, many are called yet few are chosen. The Incients have paved the way and now is the time for the youths to step forward with knowledge, wisemind, and over standing in order to advance the livity of Rastafari traditions and culture. Knowledge kept for self is knowledge wasted. As such Wisemind Publications is livicated to uphold life work of Rastafari Incients who had gone through the “Fiya” and never get burn. A proportion of the proceeds from the sales of all Wisemind Publications books will be pooled into the AMA Fund managed by Word Sound Power Collective. In this revelation what do I find Haile Selassie is the Chapel, all the world should know, not the physical building that you enter and prostrate yourself but the inner sanctuary that provide comfort to your soul.